On Sale! Save $1035 on this one, weve marked it down from $13995. A well-appointed interior, impressive fuel economy, and bold styling put the Ford Fusion at the top of its competitive class. This 2015 Ford Fusion is for sale today in Moncton. The Ford Fusion is a top choice in the competitive midsize sedan segment with solid power, excellent fuel economy, sharp styling, and a well-appointed interior. Offering a very comfortable ride for up to five people, this handsome sedan gives you generous interior space, a big trunk, and an array of tech features you might be surprised to see at this price point. It also gets strong safety ratings so you can drive with confidence. For a stylish sedan that you can trust, the Ford Fusion is a great pick. This sedan has 81136 kms. Its bronze fire in colour. It has an automatic transmission and is powered by a 2.5L 4Cyl engine. This vehicle has been upgraded with the following features: Remote Engine Start, Bluetooth, Back Up Camera, Air, Tilt, Cruise, Power Windows. It may have some remaining factory warranty, please check with dealer for details.  Our Fusions trim level is S. This Ford Fusion S is an incredible value. It comes with the SYNC infotainment system with Bluetooth, a CD/MP3 player, and 4-speaker audio, 60/40 split folding back seats, a rearview camera, air conditioning, cruise control, LED taillights, power windows, aluminum wheels, and more. To view the original window sticker for this vehicle view this http://www.windowsticker.forddirect.com/windowsticker.pdf?vin=3FA6P0G77FR259706. Buy this vehicle now for the lowest weekly payment of $53.31 with $0 down for 72 months @ 6.99% APR O.A.C. ( Plus applicable taxes - $619 documentation fee ). See dealer for details. On Sale! Save $1035 on this one, we've marked it down from $13995. A well-appointed interior, impressive fuel economy, and bold styling put the Ford Fusion at the top of its competitive class. This 2015 Ford Fusion is for sale today in Moncton. The Ford Fusion is a top choice in the competitive midsize sedan segment with solid power, excellent fuel economy, sharp styling, and a well-appointed interior. Offering a very comfortable ride for up to five people, this handsome sedan gives you generous interior space, a big trunk, and an array of tech features you might be surprised to see at this price point. It also gets strong safety ratings so you can drive with confidence. For a stylish sedan that you can trust, the Ford Fusion is a great pick. This sedan has 81136 kms. It's bronze fire in colour. It has an automatic transmission and is powered by a 2.5L 4Cyl engine. This vehicle has been upgraded with the following features: Remote Engine Start, Bluetooth, Back Up Camera, Air, Tilt, Cruise, Power Windows. It may have some remaining factory warranty, please check with dealer for details. Our Fusion's trim level is S. This Ford Fusion S is an incredible value. It comes with the SYNC infotainment system with Bluetooth, a CD/MP3 player, and 4-speaker audio, 60/40 split folding back seats, a rearview camera, air conditioning, cruise control, LED taillights, power windows, aluminum wheels, and more.